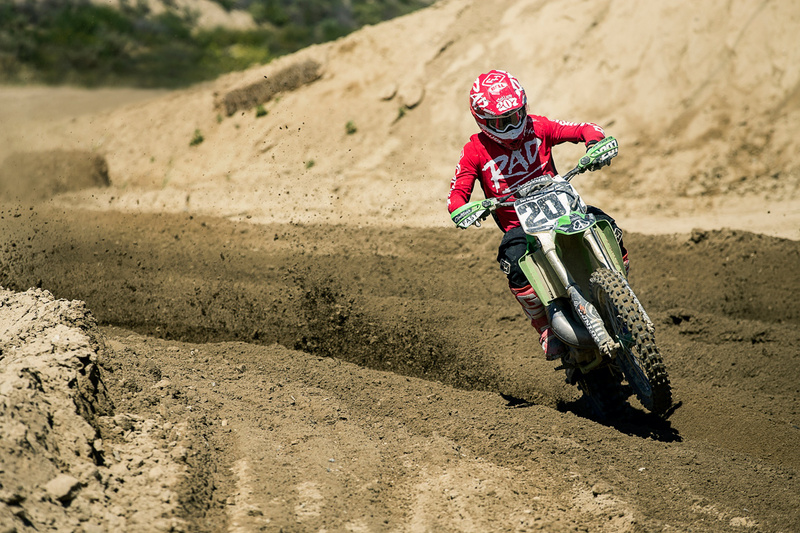 This past weekend not only meant spending time with our families on the Easter holiday, but it also meant spending time at Glen Helen Raceway for the annual MTA Two-Stroke World Championships. And after being off the bike for the better part of the past year, Sean Collier returned to do battled aboard his infamous KX500, which is lovingly referred to as "The Beast". 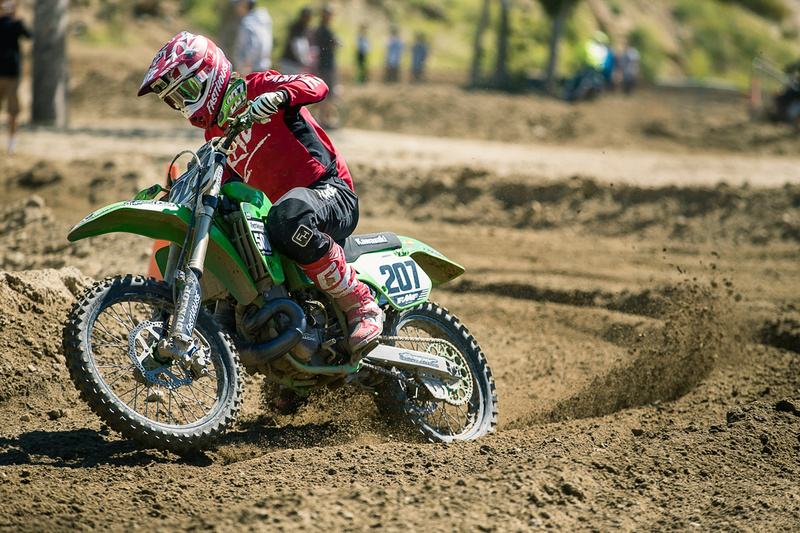 In spite of not much seat time prior to the event, Sean put in a solid performance, and even pulled a couple holeshots. Check out this video to see what it's like to rip a huge holeshot aboard a fire-breathing KX500 ahead of some of the sport's top two-stroke racers. Stay tuned for a full video this week.